Allstar Systems understands the importance of having a functioning heating system inside your Norfolk home. Our highly experienced and qualified heating engineers are available in and around Norwich. We have over 15 years of experience in the plumbing, heating and boiler industry, so you can be assured that Allstar System is here to help. 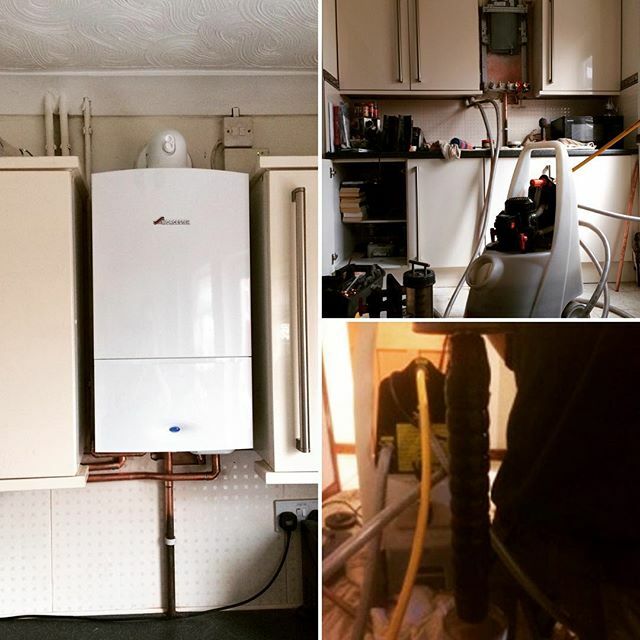 Although we’re based in Norwich, we can have a heating engineer at your property within 48 hours to inspect any faults or issues with your heating system. 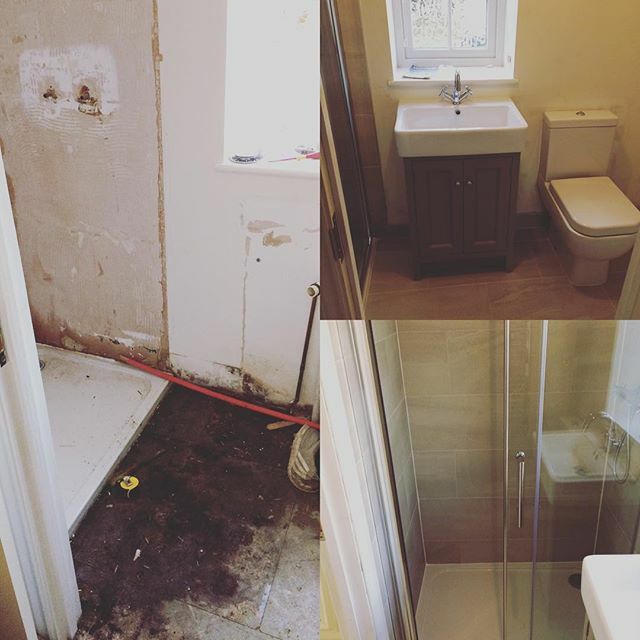 This service is also available for any plumbing or boiler problems. Our range of central heating repairs, installations and maintenance are carried out by our dedicated heating team, making sure your home remains warm throughout the year. If you’re interested in our heating services, give us a call on 01603523247 or contact us here today. 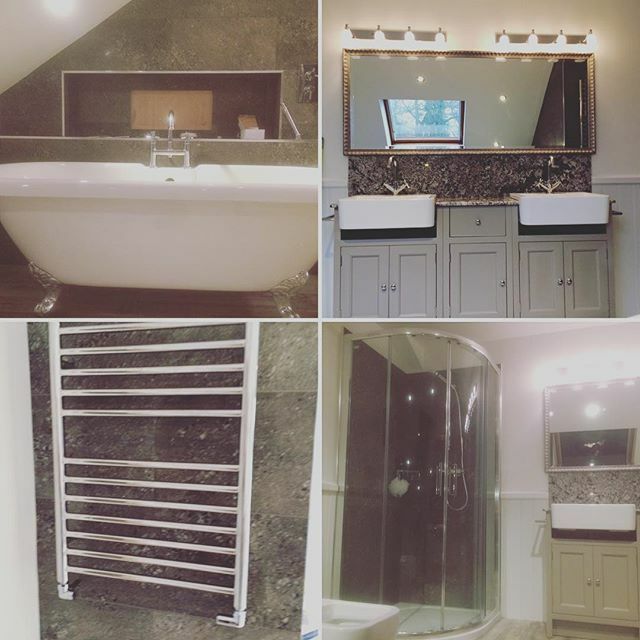 We specialise in installing new radiators and heated towel rails. A heating engineer will always assess and provide you with a no-obligation quote. We also carry out radiator repairs across Norwich, Lowestoft & King’s Lynn. Our experienced team of heating experts can upgrade your heating system. We’ll assess and recommend the best heating system for your Norfolk home. 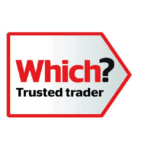 We offer a range of boilers protected by our labour and parts guarantee. Allstar Systems offers a range of thermostats that give you control of your heating. We can recommend a heating system control that’s perfect for your home. 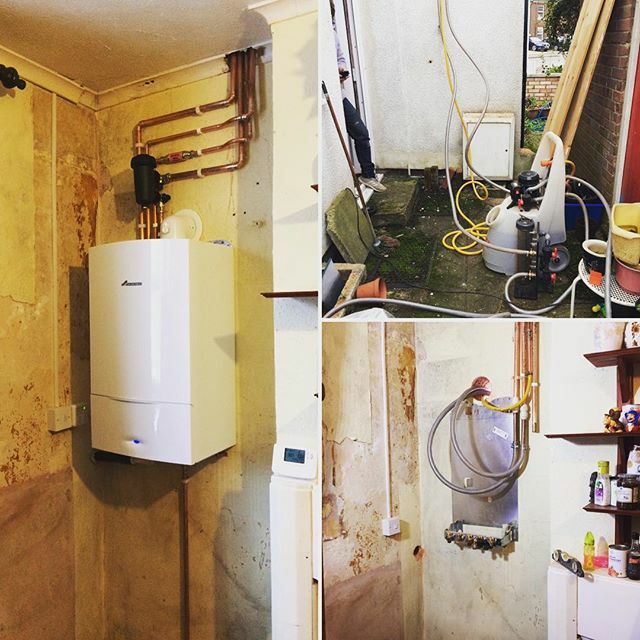 Our heating engineer can visit your property in and around Norwich within 48 hours. We provide the best underfloor heating solutions for your property. We specialise in installing an underfloor heating system anywhere in your home. It’s a great alternative to a traditional radiator and saves space too. Allstar System can offer and install the latest hot water system today. Our heating engineer will assess your Norfolk home and recommend the right system. We can install, replace, repair and maintain your hot water system too. We are accredited Worcester Bosch installers and can carry out repairs. 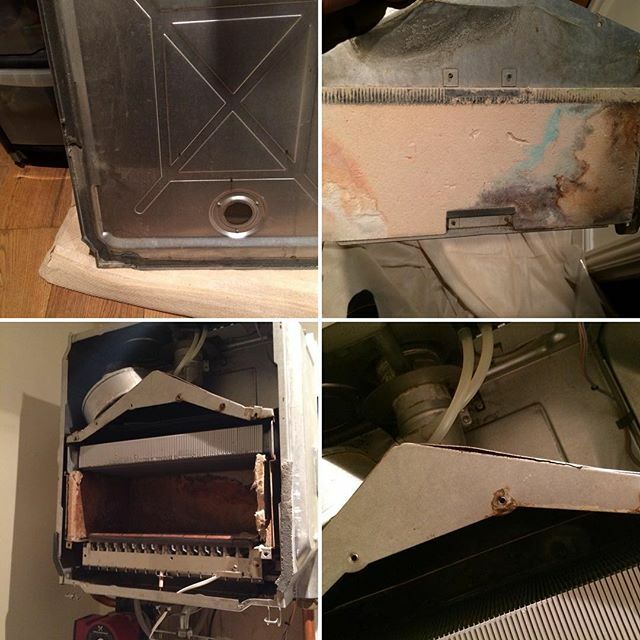 Our emergency boiler repair service can get your boiler fixed quickly. 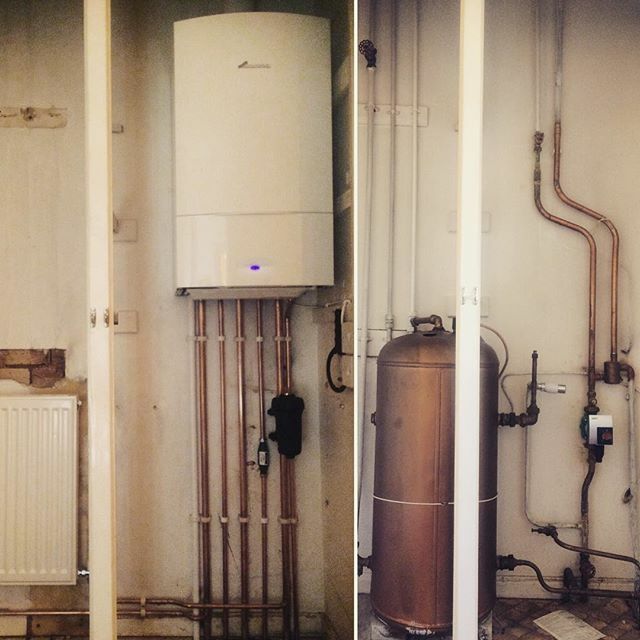 We can also maintain and replace your boiler today. “Finally found a decent heating engineer. 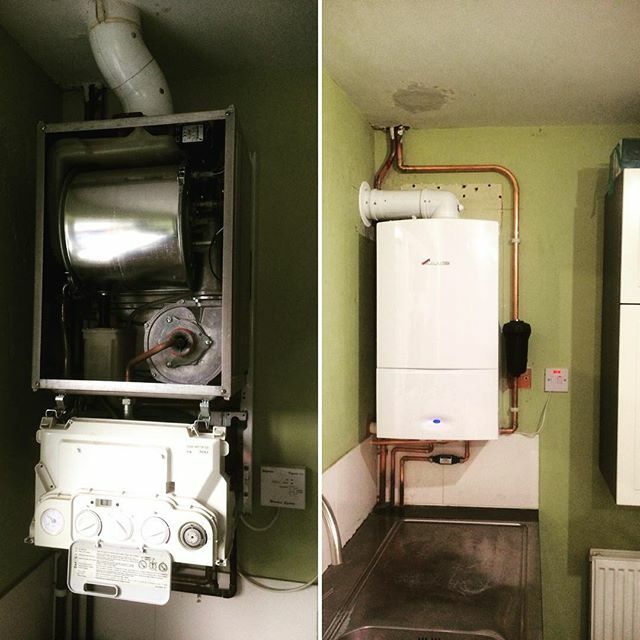 Our old boiler kept giving us problems rang allstarr systems and spoke to Will.Cannot speak highly enough of will willing to go that extra mile discussing all options on what we should do.Had a new Worcester boiler fitted,very efficient and very tidy and on time etc. Looking forward to using will again for our annual services thanks Will.” Joseph , Norfolk.